For most of our community’s history, the Paulist Fathers have been present at “Catholic Information Centers” or “Downtown Centers.” For decades, the centers were found in storefronts on busy streets in multiple cities. Today, the Paulist Fathers staff two such centers, in Boston and Grand Rapids, MI. Through innovative ministries and a variety of educational programs, the centers provide the Faithful (and spiritual seekers) a place to grow in their understanding of the Catholic faith. 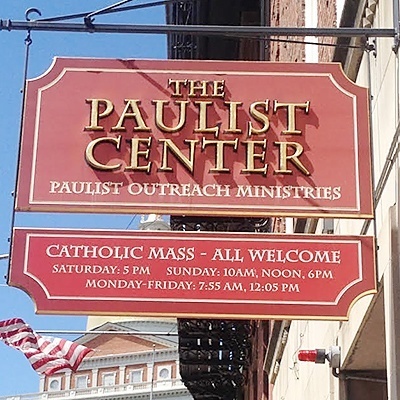 Located next to the Boston Common, the Paulist Center has served Boston for more than 70 years. 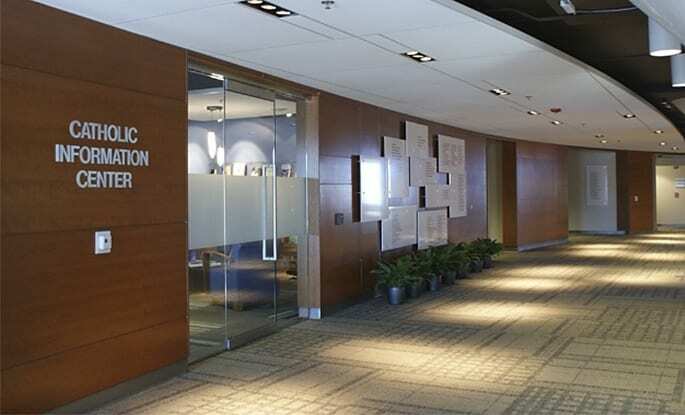 The Catholic Information Center has served Grand Rapids since 1947.